When it comes to museums, big doesn’t always mean best. Manchester’s small but perfectly formed museums offer intriguing days out with something for young, old, arty, fashionable and more with something to please even the pickiest palate. Small and hard to find it may be, but the Greater Manchester Police Museum has to be one of the city’s most historic attractions. This ode to the boys in blue traces the history of the GMP from the late 1800s to the present day. It’s only open as a rule on Tuesday from 10.30am-3.30pm, but if you can visit during opening hours, you’ll be treated to sights that include turn of the (20th) century cells for up to 12 men, and the gaslit operations rooms of this lovingly restored former police HQ. Plenty of banter from the volunteers and enthusiasts who man the Northern Quarter site is par for the course too. 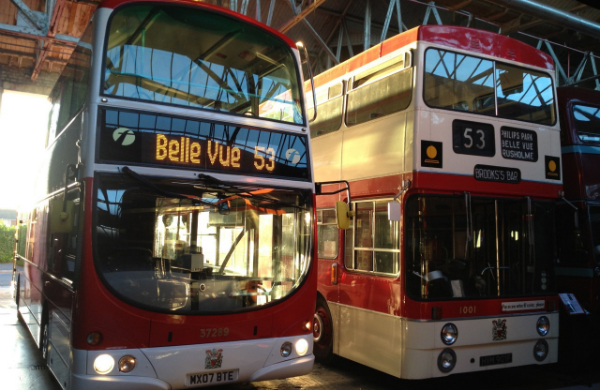 Check out retro ways of getting about at the Museum of Transport. Tucked away in north Manchester, this is a real genie’s lamp of a museum, with acres and acres of space inside one of Manchester’s earliest bus stations joined together with one of Manchester’s first tram depots. Both are Grade II listed, making the surrounds as much of a treat as the exhibits. Highlights include the largest horse bus in existence and plenty of buses from the 1970s with front banners that say things like ‘FOG ON ROUTE’, as well as more traditional destination names from the North West. There’s a 1960s style café to swoon for too. Manchester Jewish Museum is also in north Manchester but covers a rather different sphere of interest. 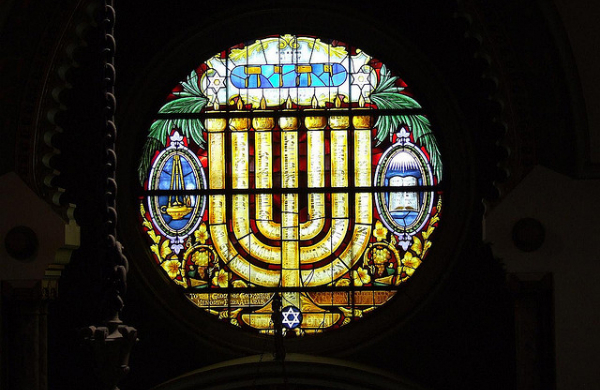 The building is an attraction in itself; a former Spanish and Portuguese synagogue dating from 1874 built in Victorian Moorish style. 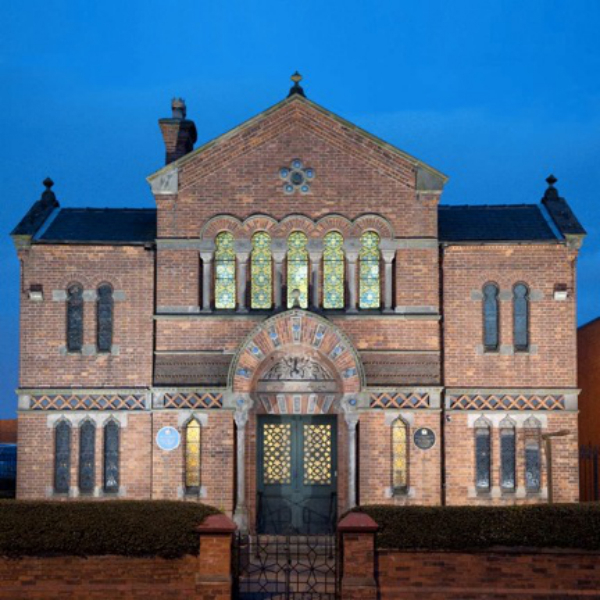 As the only Jewish museum outside of London it’s been converted to a museum to showcase the history of Manchester’s diverse Jewish communities, which date back to around 1780. There’s also a small art and exhibition space out back, which most recently included works by surrealist-influenced painter, Paul Klee. A hidden gem if ever there was one. Further treats are in store for the intrepid at John Rylands Library and The Costume Museum in Fallowfield. John Rylands Library is one of the city’s most famous gothic creations. Its pointing turrets and haunting windows loom over Deansgate like a vampire’s castle but this stern façade conceals wonders galore. There’s an interactive section exploring, among other things, historical printing and lettering methods, plus a changing exhibition space which during 2014 showcases creative work inspired by conflict to commemorate the centenary of the start of WWI. Just down the road, in Fallowfield, a retrospective of the work of British designer Ossie Clark running until June 2014 at The Gallery of Costume. The show includes 25 outfits from his career, many of which include prints designed by his wife, Celia Birtwell and there’s an excellent permanent collection too. Check out our deals for things to do in Manchester. Ruth has been writing about Manchester's cultural scene for the last 10 years, specialising in off-the-beaten track destinations and hidden gems. She's the editor of Manchester's award-winning what's on guide.